Texas Search and Rescue (TEXSAR) is saddened by the devastating floods that have impacted our state over the last two weeks. This tragic loss of life and property has shaken our local communities. TEXSAR deployed to the Blanco River floods in the early morning hours of Sunday May 24th, directly from another deployment located almost 250 miles away. The first morning our team was able to perform 37 water rescues in Martindale, Texas. Since that time, our team has spent over 1,200 man hours and tens of thousands of dollars in fuel and supplies searching for flood victims in Blanco and Hays Counties. 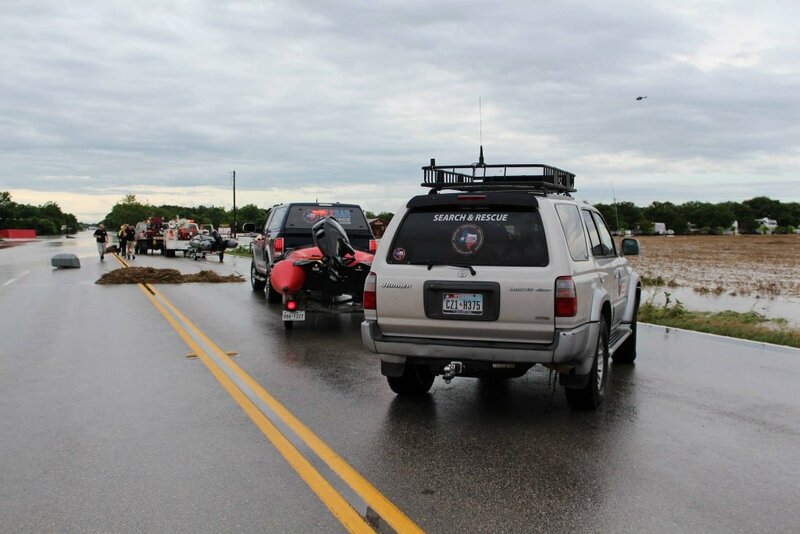 TEXSAR has searched for the flood victims since the storms hit and will continue to do so in the days to come. Our thoughts, prayers and hearts are with the families and communities impacted by this devastating national disaster. TEXSAR is a 100% volunteer organization that depends entirely upon donations to carry out its mission to save and restore lives. We are entirely funded by personal and corporate donations. We do not take a single dollar of taxpayer funds. 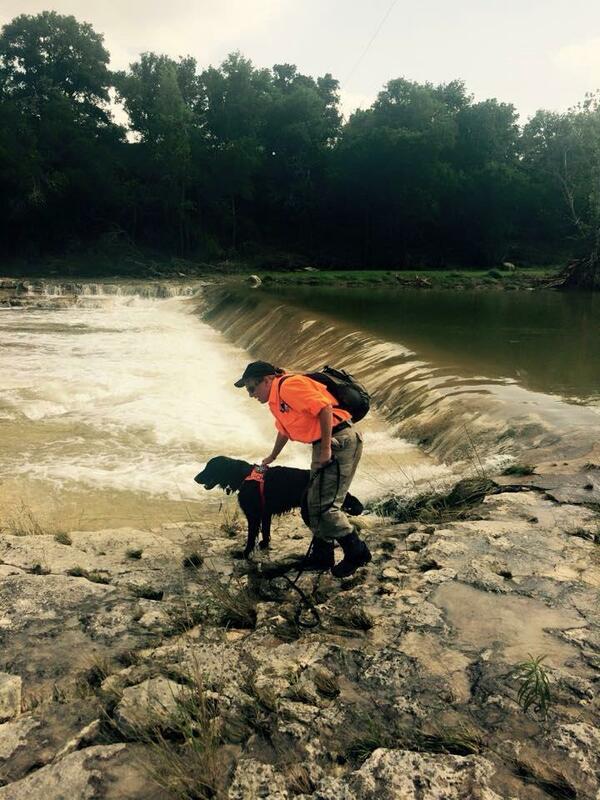 TEXSAR provides first response services including flood and swift water rescue, missing person searches, wildland fire suppression, and K9 teams trained for live find and human remains detection. TEXSAR also offers ground and aerial search personnel. TEXSAR works in support of local agencies to offer a wide variety of highly specialized resources which may not be otherwise available. Our teams stand ready to deploy at any time. TEXSAR is a 501(c)(3) non-profit organization. To make a donation go to www.gofundme.com/texsar. For media inquiries, please contact Justen Noakes at justen.noakes@texsar.org.